The cables are designed for long distance telecom links on optical fibres along railway tracks. 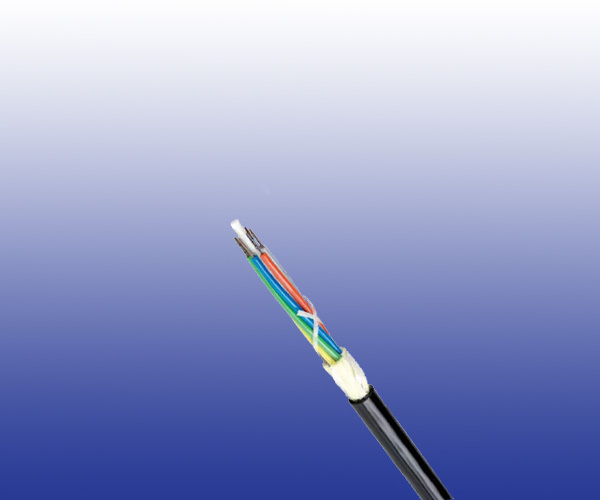 The cables are suitable for pulled through ducts or laid in channels. Fibres Singlemode optical fibres G652 coloured (6 or 12 per tube). Tube PBT polyester tubes From 12 to 72 OFs: 1 to 6 tubes; 144 OFs: 12 tubes. Central Strength Member Non-metallic central reinforcement (FRP). Filling Petroleum jelly + water-swelling yarns. Reinforcement Water-swelling aramid fi bres. Minimum Bending Radius: from 12 to 72 FO: 230mm; 144 FO: 340mm.